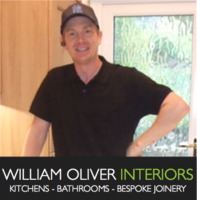 William Oliver Interiors is a family run business based in Surrey specialising in fine interior renovations and restorations to a very high standard. 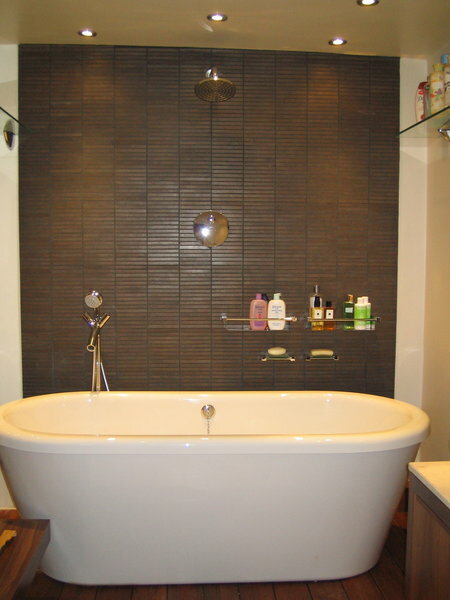 We have been in business for over twenty years and have successfully completed many domestic and commercial projects. During this time we have gained an enviable reputation for our attention to detail. 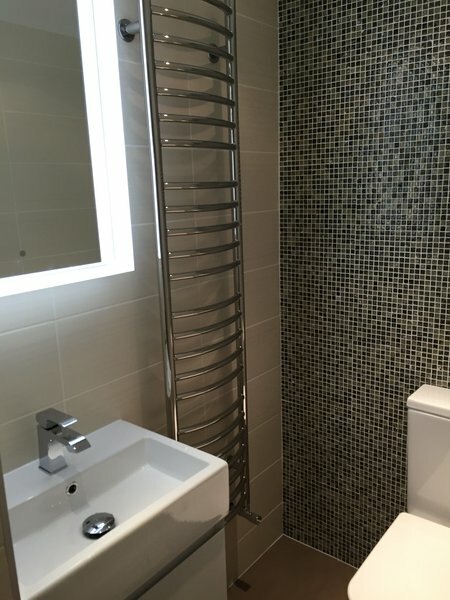 We can provide a complete property maintenance, management and installation service eliminating the need to liaise with multiple traders. 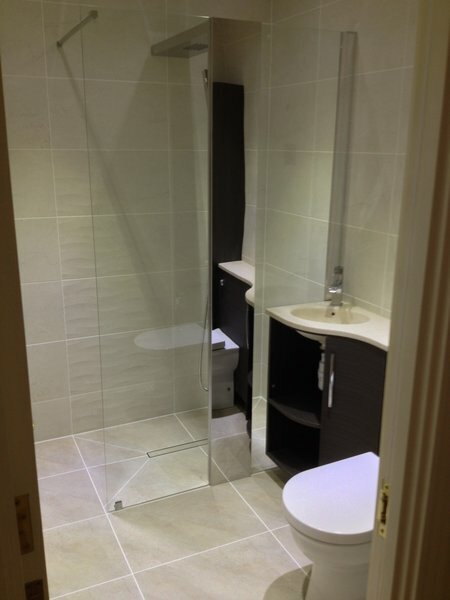 What ever your requirements may be William Oliver Interiors can tailor your project to your specific needs. So glad I checked with Which first! Finding Paul's details on Which was great. Despite not being able to be there for most of the time that the work was being done Paul kept in touch and ran decisions by me. 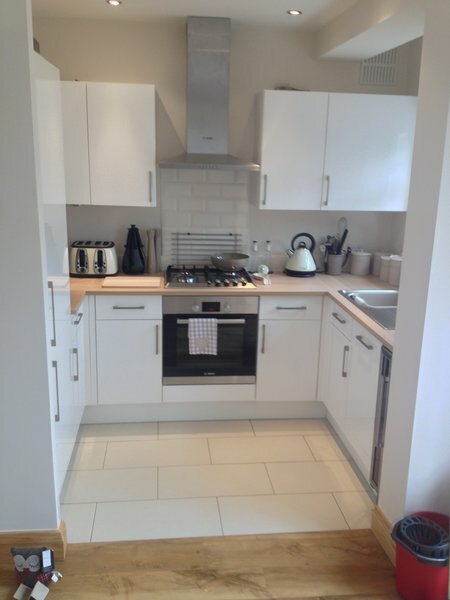 His workmanship was outstanding on all fronts and the room was left tidy after every day's work. I am already negotiating with Paul about doing more work on my house. 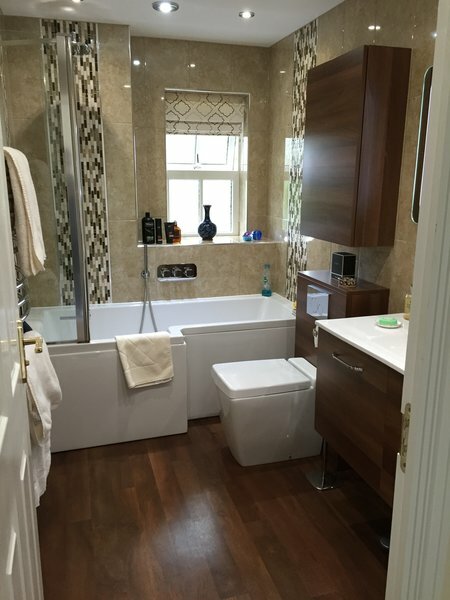 We used Paul Slattery of William Oliver Interiors to totally re-fit our main bathroom. 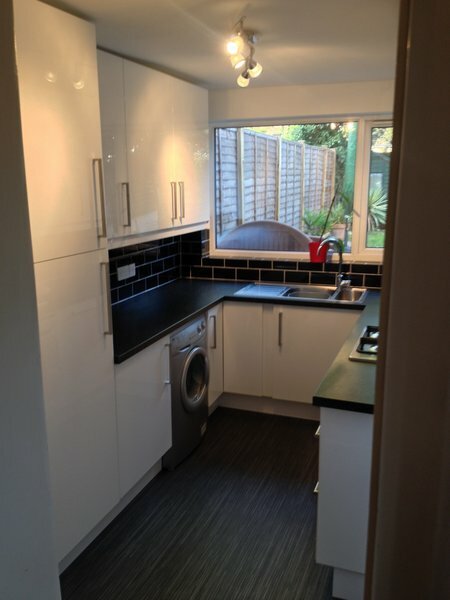 He is very skilled, not just at plumbing, but also tiling, electrics, joinery, and painting. 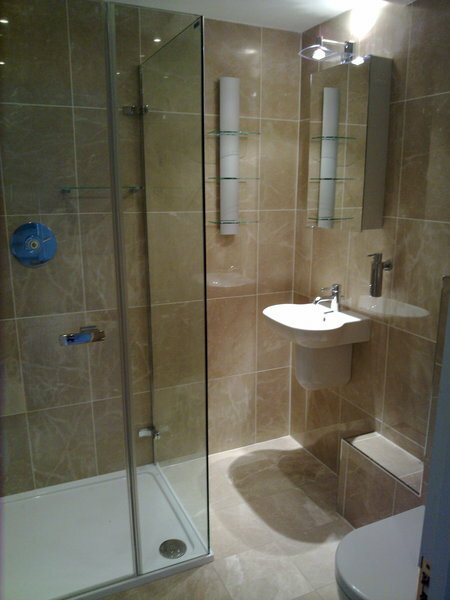 A good all-round bathroom fitter, he was reliable, trustworthy, cheerful and overcame any snags that arose. 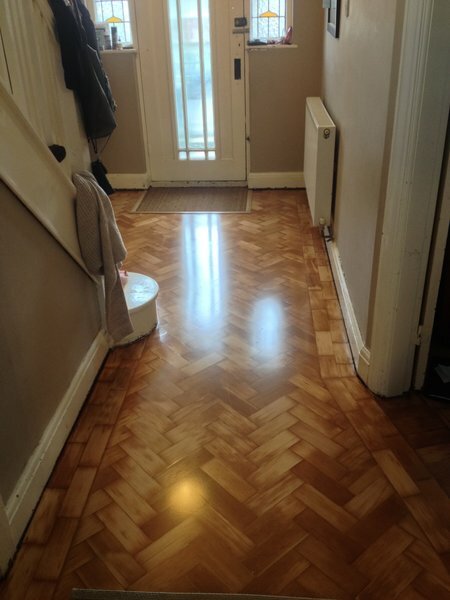 He did an excellent job and we are very happy with the result. 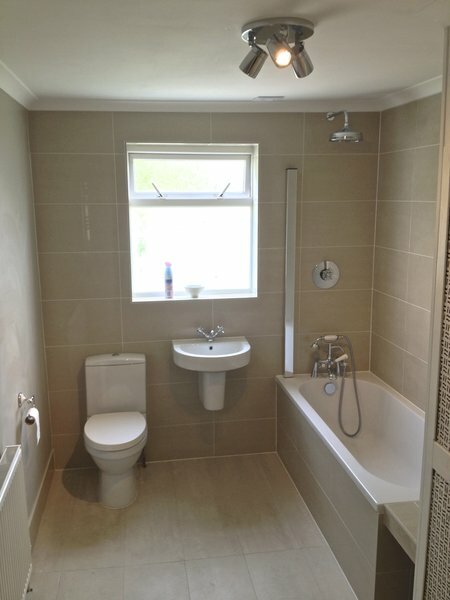 Overall refit of bathroom. High quality of workmanship and found them top be reliable.